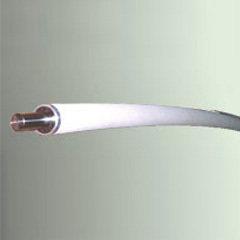 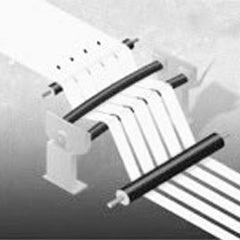 Metal Bow is used for before high-speed Paper slitter re-winders for wrinkle removing and after slitting to separate slits. 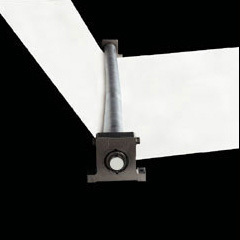 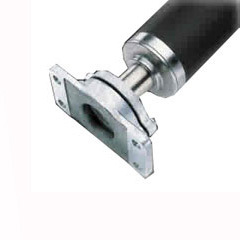 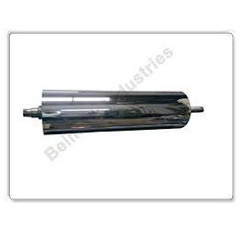 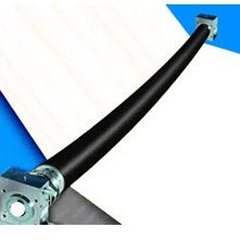 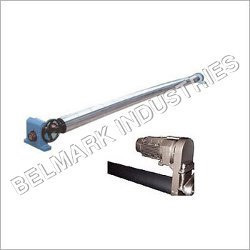 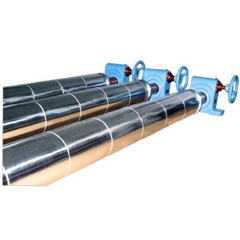 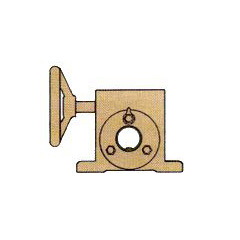 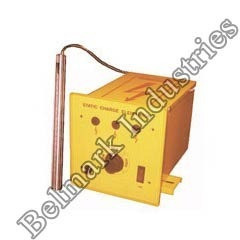 This type of Roll having heavy weights and paper tension itself not sufficient to drive the Roll so extra pulley is provided to drive the metal Expander Roll. 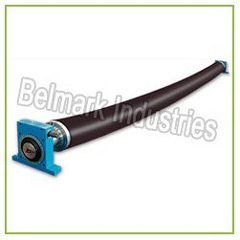 Teflon Expander is particularly used before size press where wet working and extra drive is required for to get roll rotate. 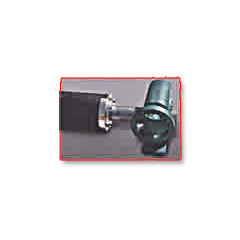 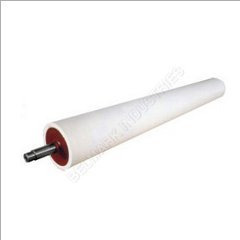 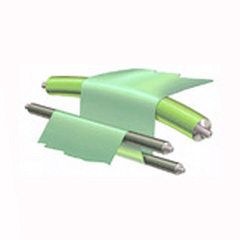 Teflon rubber bow roll having application where sticking of substance on roll is problem.